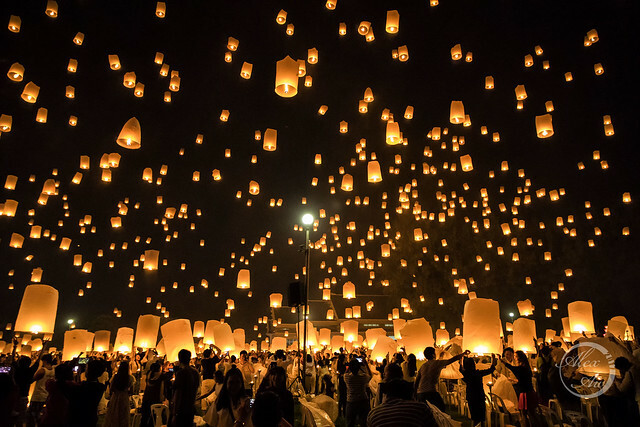 Floating lantern festival (known as Yee Peng Festival) is held annually in Thailand during Loy Krathong, where thousands of lanterns are released at the same time forming a spectacular sight. 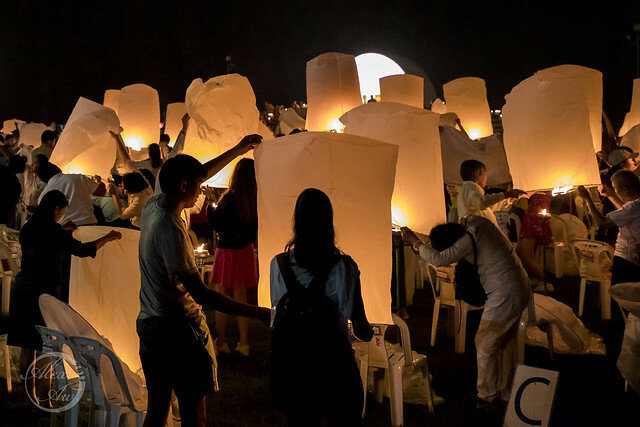 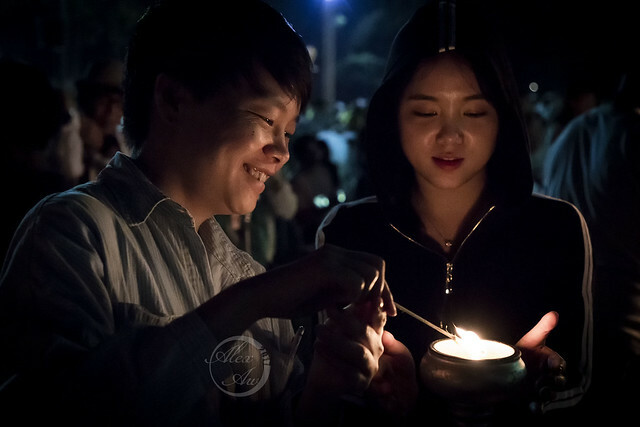 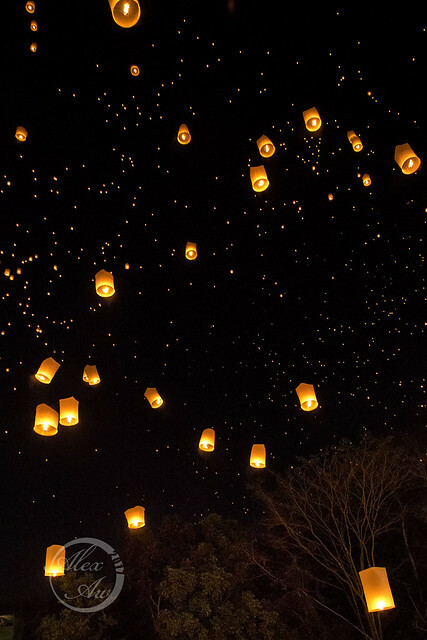 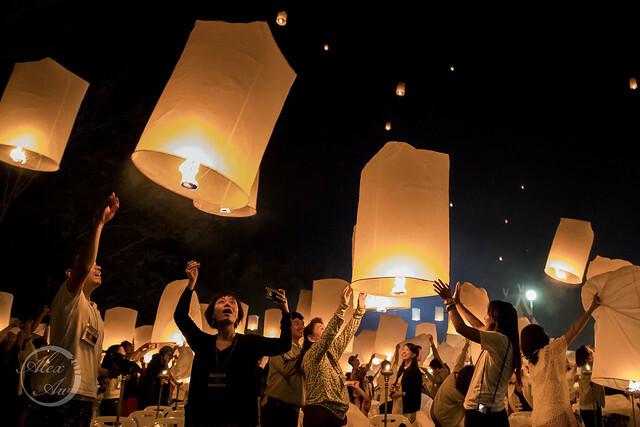 As the lanterns float high into the dark night, they transform into tiny stars in the sky. 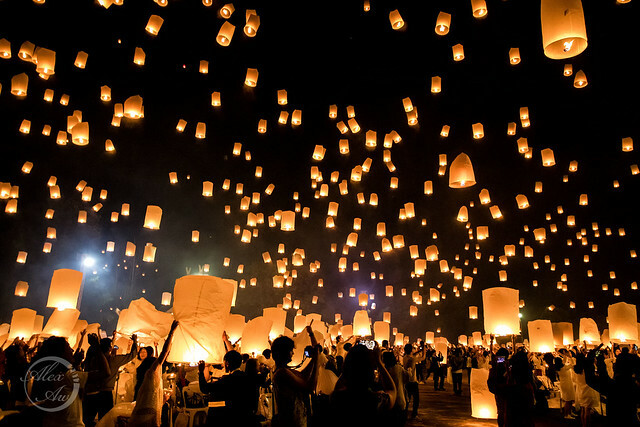 Aside from releasing the lanterns, there were many other things we can expect. 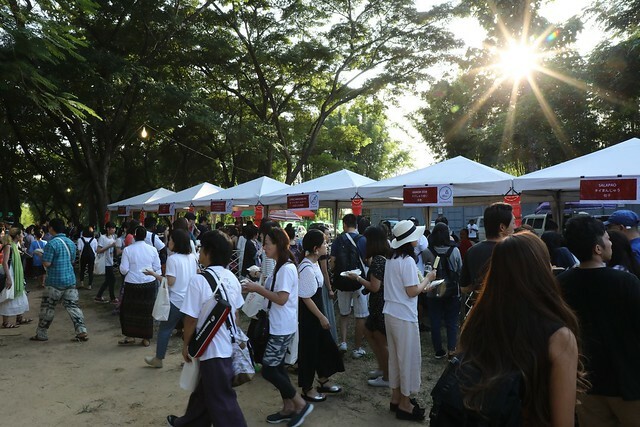 Included in the ticket price were food and drinks served by numerous stalls before the start of the event. 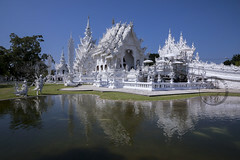 Once the guests were seated, the event begins with traditional dances and speeches. Next program was group meditation that was held for everyone, done in a few languages. 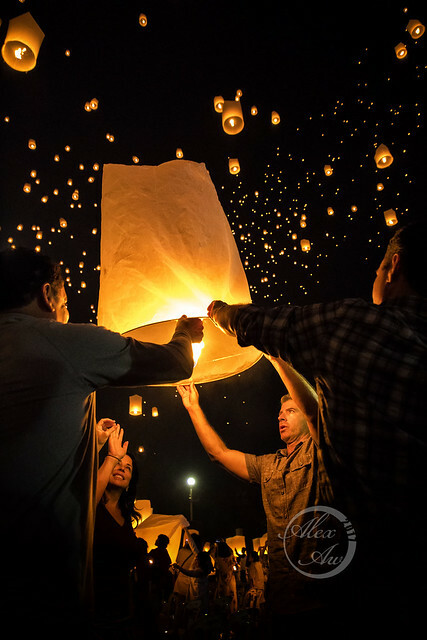 It took roughly an hour and half before we could start preparing the lanterns, and released them in three waves. 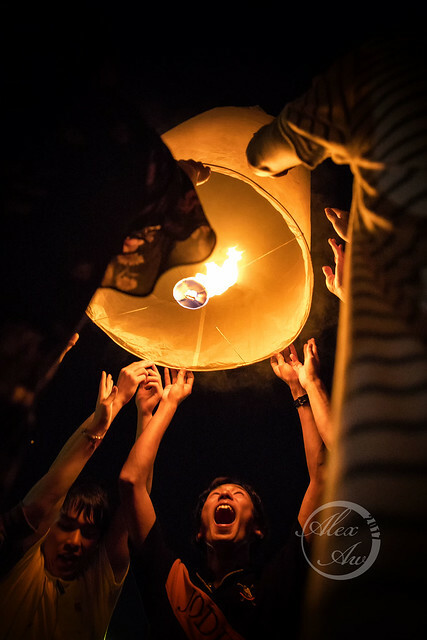 I was pretty ill prepared to take pictures during the festival. 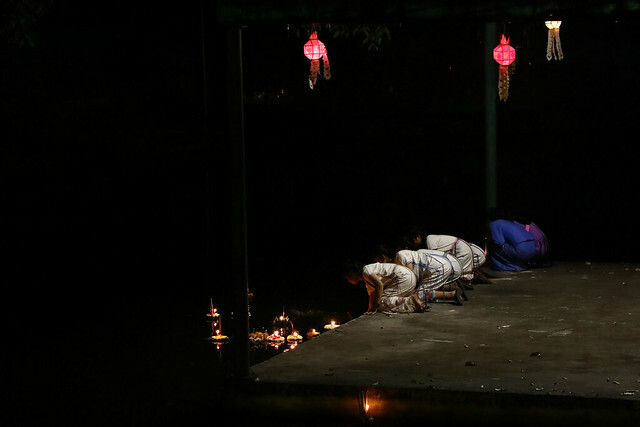 Majority of my shots were blurry due to the low lighting and movements. 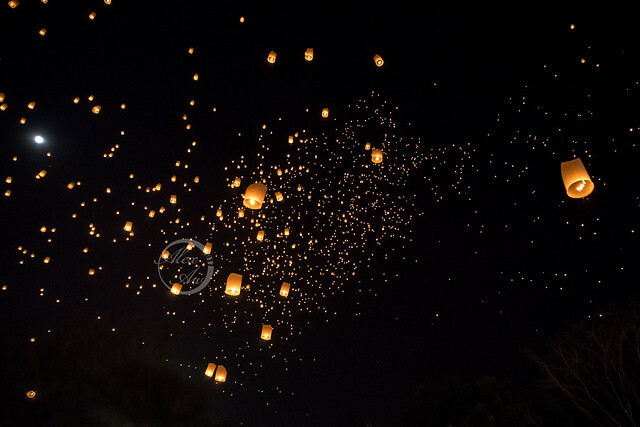 Once the lanterns were released, I was running around like a headless chicken taking as much photos as I could, not realizing that most of my shots were bad. 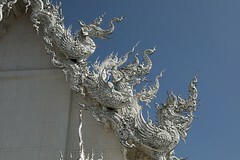 Luckily, a few images turn out fine. 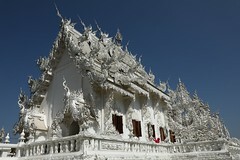 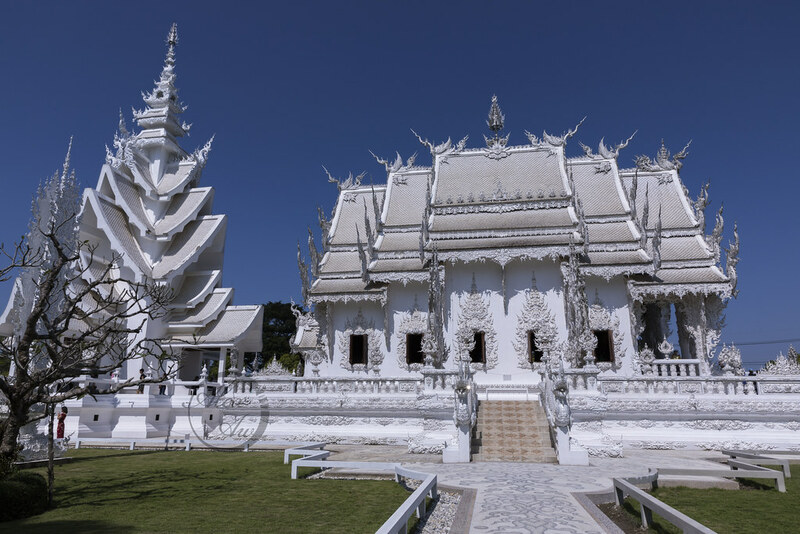 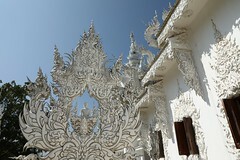 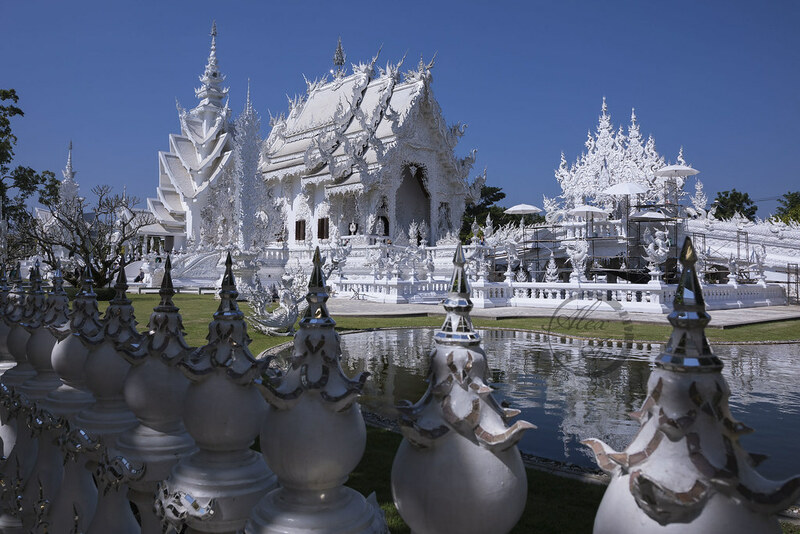 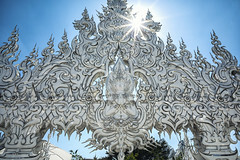 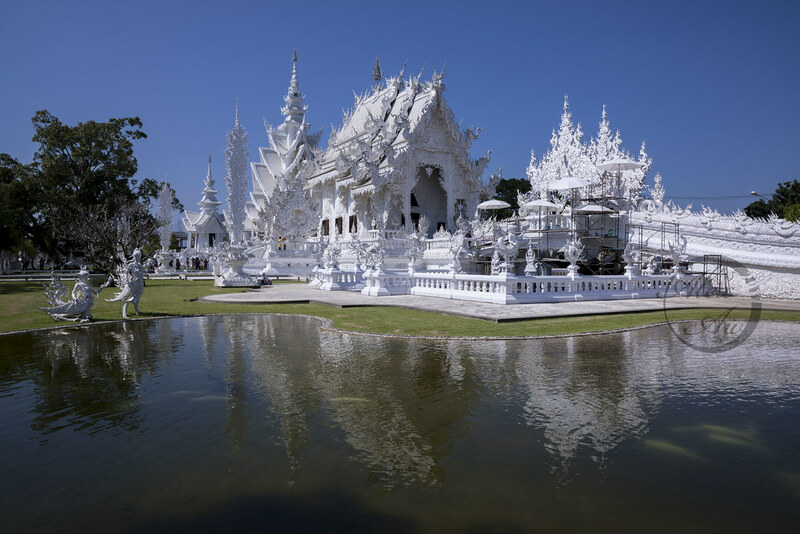 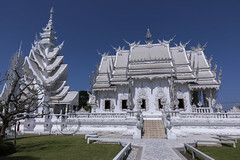 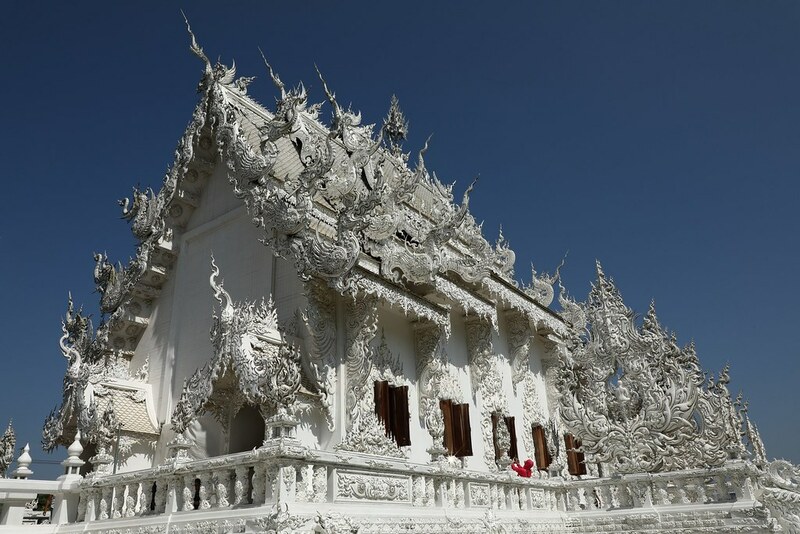 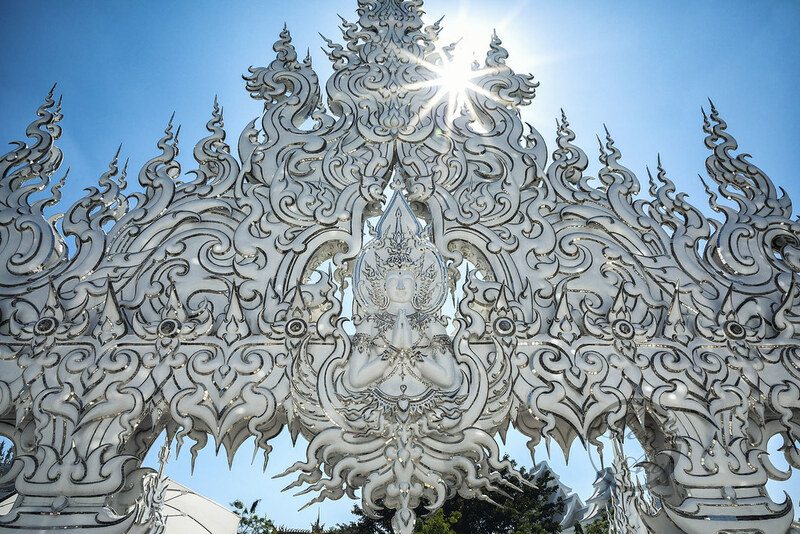 The last stop of my tour was to visit the White Temple in Chiang Rai. 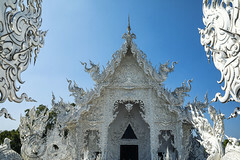 The temple was majestic and awe inspiring.